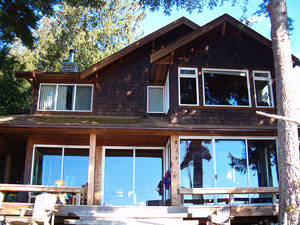 Chateau Sur Mer is located on .25 acres of waterfront property in a quiet neighbourhood in beautiful Roberts Creek. 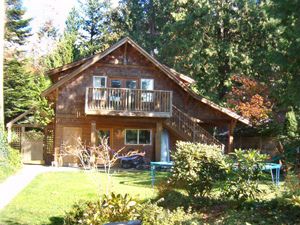 Complete with hardwood floors, rock fireplace, wood stove, skylights, deck and wonderful views. 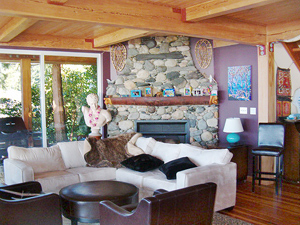 What a great place to stay when adventuring on the Sunshine Coast. 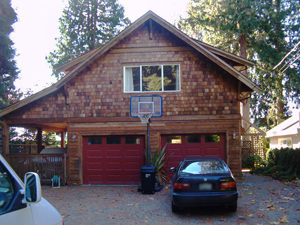 This property is 2454 sq ft. 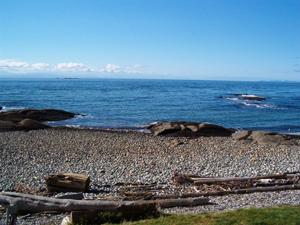 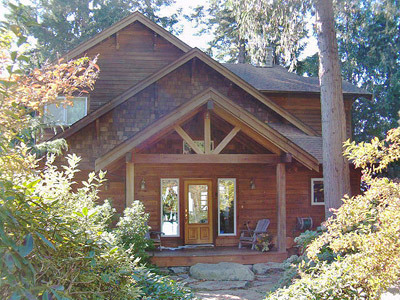 Please view more vacation rental listings for Roberts Creek!